While the tech world waited with anticipation this morning to hear all about the Apple Watch via the company’s spring keynote event, the newest version of the MacBook—if the #MacBookLust tag is any indication—may have turned more heads. Available in classic silver, space grey, and gold, the new notebook floats past even the MacBook Air, weighing in at less than one kilogram, thus making it the lightest MacBook ever. Other notable features include a butterfly mechanism full-size keyboard (17 per cent larger surface area), 12-inch retina display, pressure-sensitive touchpad, and a logic board that is 67 per cent smaller, allowing Apple’s engineers more space to elongate battery life—up to nine hours of web browsing or 10 hours of iTunes movie playback, in fact. With impressive new environmental standards, Apple is also touting it as the most energy efficient notebook ever made. 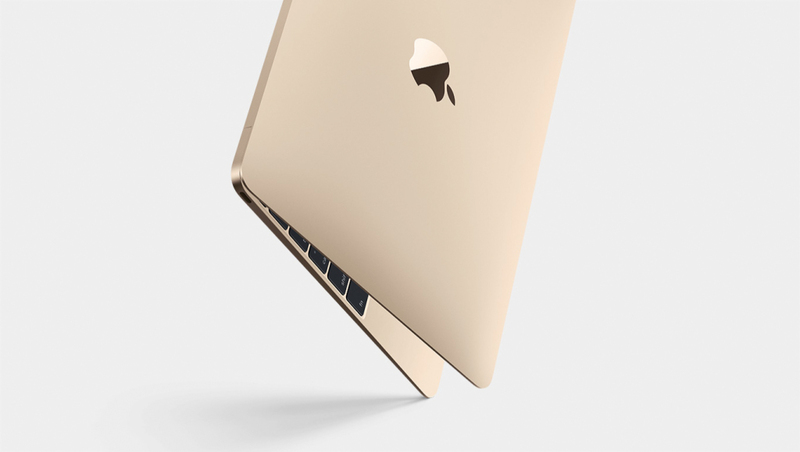 The new MacBook will be available to purchase April 10, 2015.